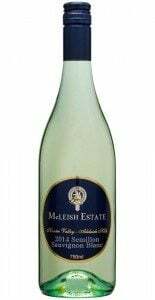 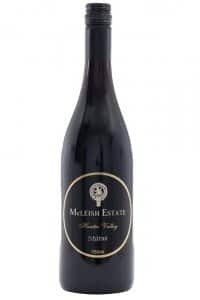 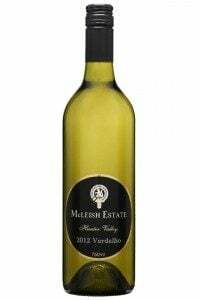 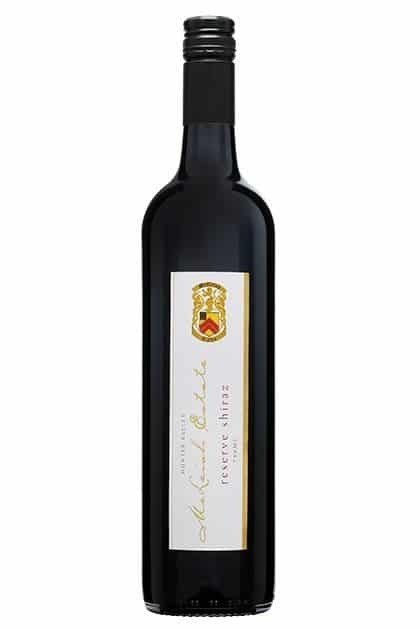 The 2012 Shiraz has been adapted, through the use of Shiraz fruit from McLaren Vale this wine has a quality of more fruit power and greater overall wine personality. 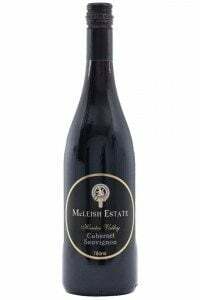 Selected parcels of fruit from McLaren Vale. 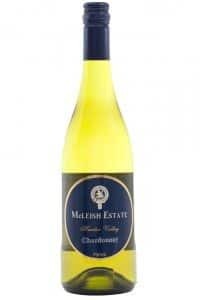 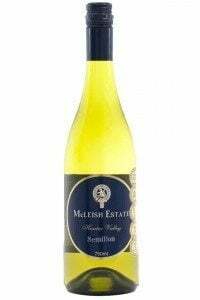 This wine is an exception to the McLeish Estate range. 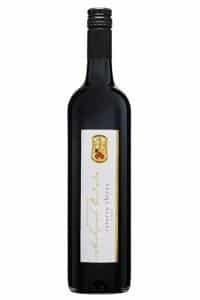 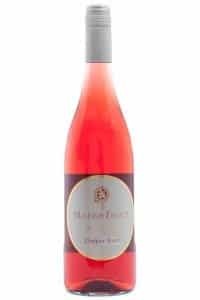 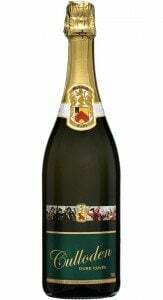 The result of sourcing the highest quality fruits has lead to the creation of a wine that embodies a profusion of powerful aromas and flavours: dense plum and currant fruits with savoury/spicy power, hints of earth and spice, and great lingering complex finish of ripe briar-berry and silky smooth tannin.